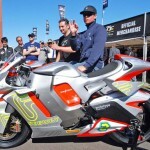 Electric motorcycles generally get a bad rap among motorcycling’s purists. They claim there’s no sound, no soul, and no speed. 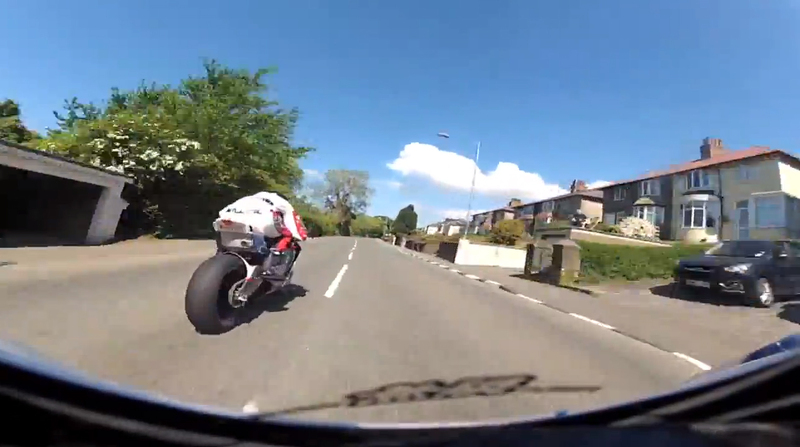 If you’re in that camp, these videos from the Isle of Man TT may change your mind. 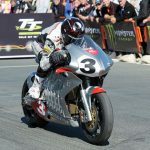 They’re from the TT Zero race for electric motorcycles, and this year two teams — MotoCzysz and Mugen — battled for top honors, with the American MotoCzysz team claiming its fourth victory in a row. Last year, both teams finally broke the elusive 100 mph average lap speed from a standing start, and this year the target speed was 110 mph. Both came close, averaging 109 mph, but didn’t quite meet the target. 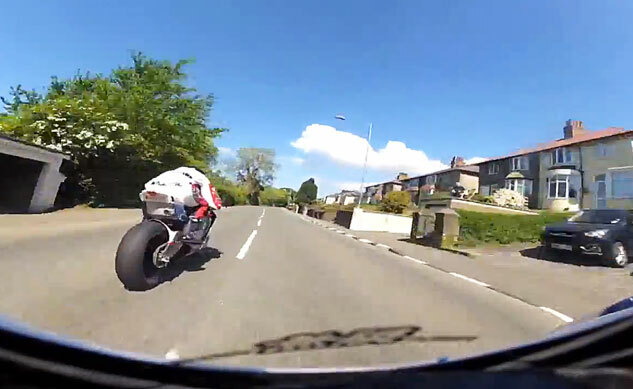 But to average 110 mph, means speeds along the long Sulby Straight were in excess of 142 mph! What does electric speed look like? 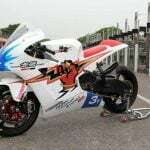 Ride along with 20-time TT winner John McGuinness on the Mugen Shinden Ni, and multiple-TT winner Michael Rutter on the MotoCzysz below to find out. Note also the sounds the bikes make. While definitely more quiet than a gas engine, we like to think of them more akin to space ships in SciFi movies.